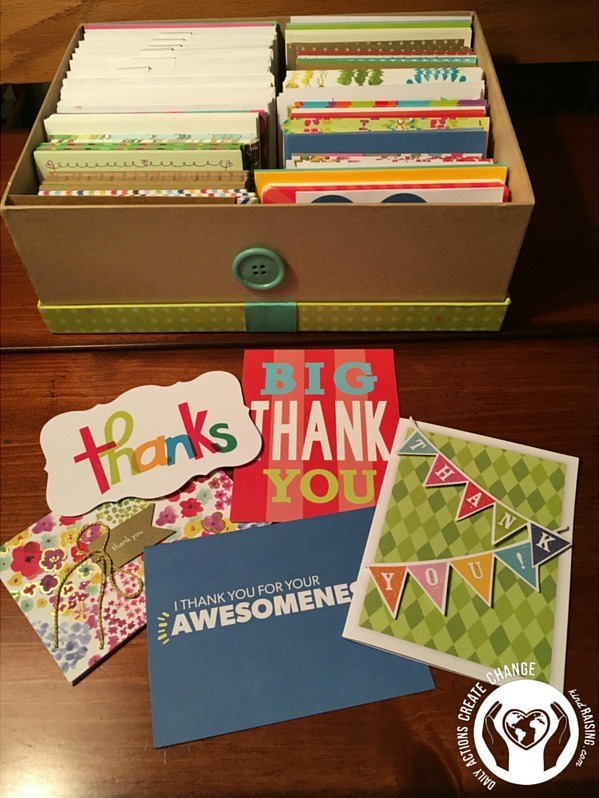 The day after Christmas is a perfect opportunity to give thanks by sending thank you notes. You’re never too young or too old to celebrate Thank You Note Day. With a few days off from school and work, you can take some time to write to friends and family to show your appreciation and gratitude. Your thank you note doesn’t have to be just for the awesome gifts that you received for the holidays, but as the year comes to an end, it’s a great time to thank the special people in your life for the gifts of time, kindness, and anything else they’ve done for you throughout the year. You know that I love being online, and I often send emails, tweets and other online messages, but there is something that is so special about writing a handwritten notecard and putting it in the mail. It will brighten someone’s day to receive something personal in the mail. My mom and I have a box filled with fun and brightly-coloured thank you cards that we keep on hand so that it makes it easy just to pop one in the mail. 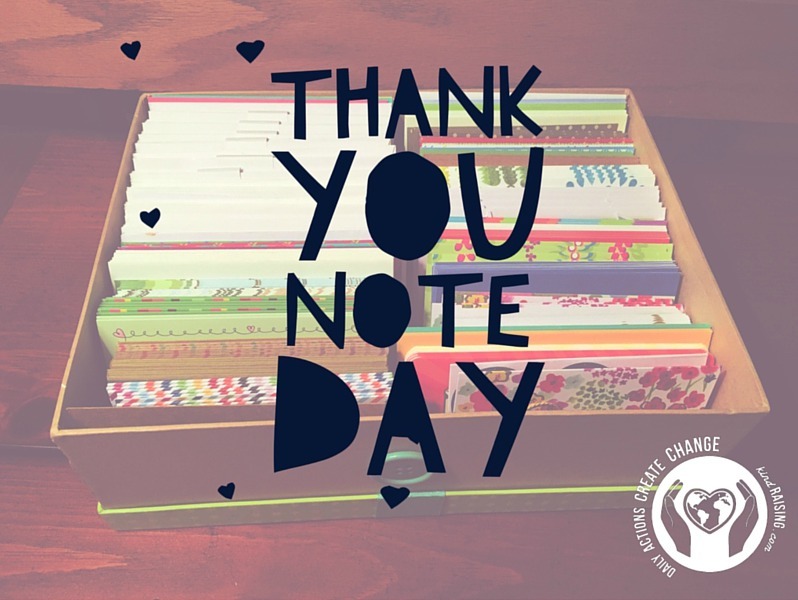 Actually, Thank You Note Day should be every day.